What? 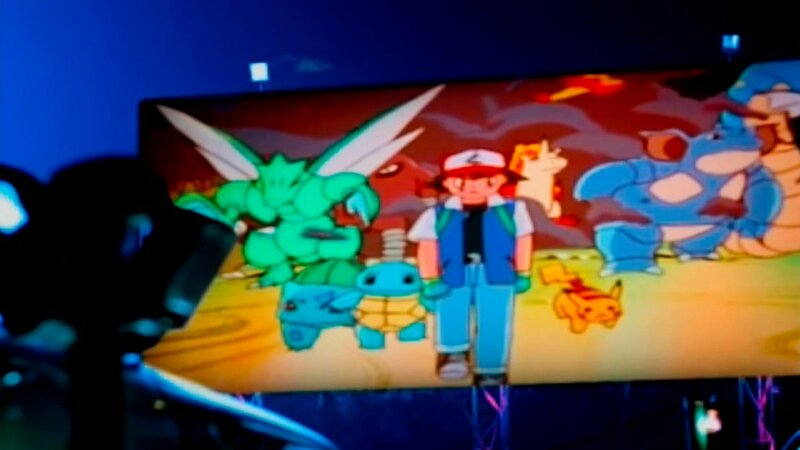 Pokémon is NOT evolving?! Is this game Morphinominal or will it just give you a headache? 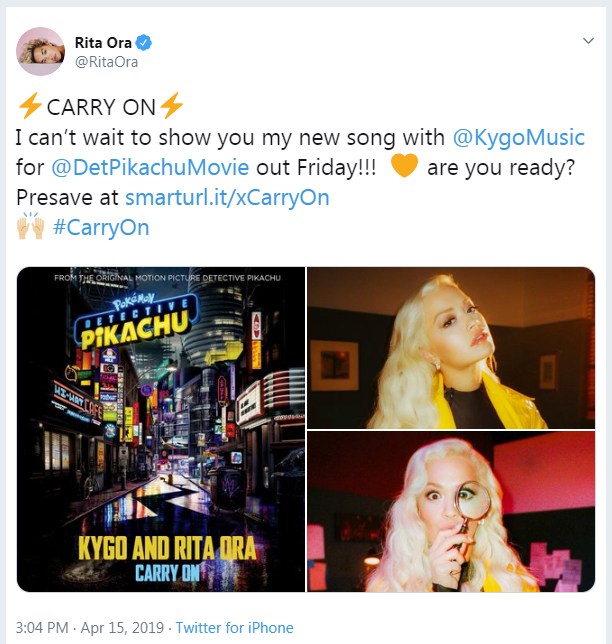 20 years ago, the first Pokemon movie released in cinemas and - just like Rita Ora's new upcoming track for #DetectivePikachu - had an official music video. Don't Say You Love Me by M2M hit No. 16 in the UK charts and the extremely 90s video included clips from the movie. If you missed last week's stream of Road Rash 2 and Earthworm Jim 2, you can catch up now on Youtube! Please subscribe to our Youtube channel for these weekly live stream archives and eventually more new, exclusive content! 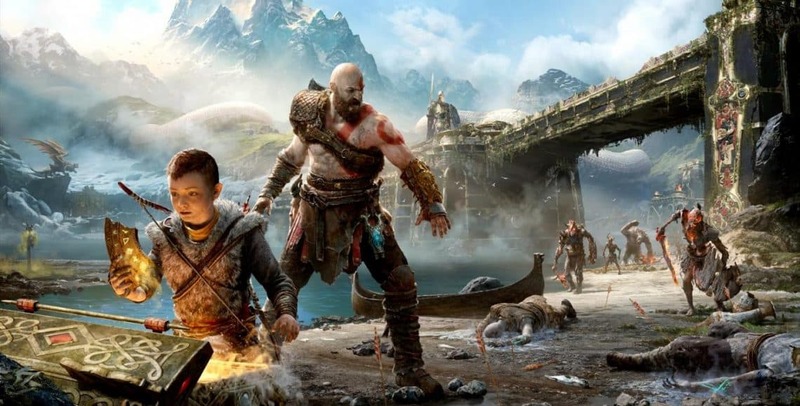 It's a year since the release of #GodOfWar so if you've somehow not played it yet, read our reasoning for why you absolutely need to and then get on it already. Our (mostly) weekly Let's Play is now live with @DoctorOak playing Road Rash II on the Mega Drive!